ID Secure Prox offers a high quality, reliable alternative for your access control needs. The ID Secure Prox cards are optimized for desktop printing and allow organizations to provide top level security in both physical and logical access. They will seamlessly integrate with your existing system by HID, Lenel, GE and others without the need to replace readers, panels or software. The ID Secure Prox 4026 is equivalent to the HID 1326 ProxCard II and XCeed ID 7410. ID Secure prox.. The ID Secure Prox features a quality surface optimized for photo ID printing. These cards are .. 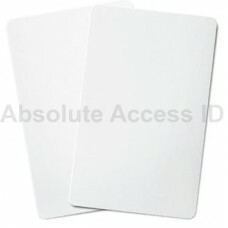 The ID Secure Prox ISO-PVC-MAG by Absolute Access ID features a quality surface optimized for photo .. 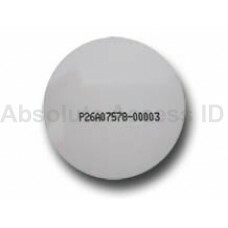 The ID Secure Prox ISO-PET by Absolute Access ID features a quality surface optimized for photo ID p.. 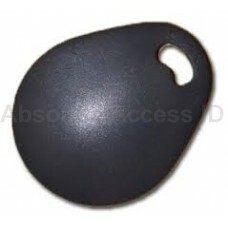 The ID Secure Prox key fobs are durable and have a lifetime warranty for normal wear and tear. .. 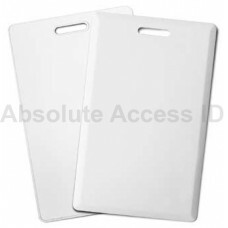 The ID Secure Prox ISO-PET-MAG by Absolute Access ID features a quality surface optimized for photo .. The ID Secure Prox Disk will attach to the back of a cell phone for easy access into your office. ..